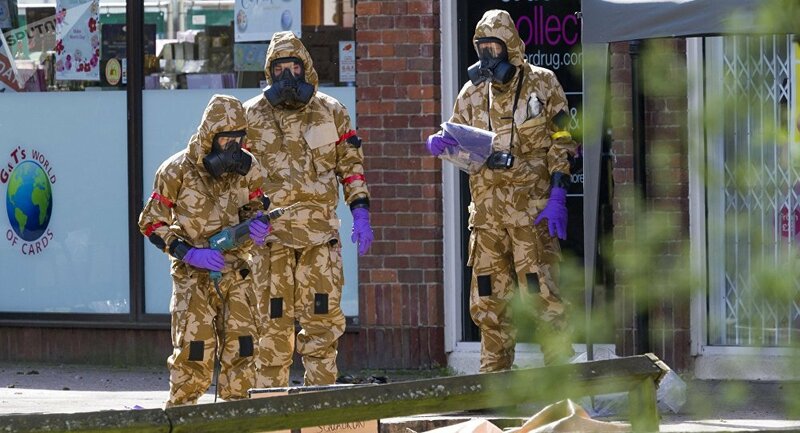 MOSCOW (Sputnik) - The UK authorities identified the third suspect in the nerve agent attack on Russian double agent Sergei Skripal and his daughter in the UK city of Salisbury, Telegraph newspaper reported on Friday. 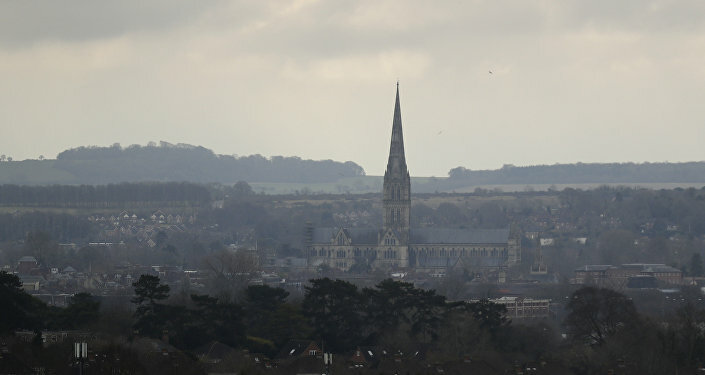 The UK Counter-Terrorism Police and security services believed that the third suspect was a Russian military intelligence officer who visited Salisbury for reconnaissance purposes before the poisoning, the Telegraph newspaper reported. The authorities tracked the third suspect who is believed to have informed the attack perpetrators about the layout of the cul de sac where Skripal’s house is located and the door that the Russian former intelligence officer used to enter his house, according to the newspaper. The UK Metropolitan Police, which is in charge of the investigation into the Salisbury poisoning, had refused to comment on the issue, the publication added. In early September, the UK authorities said they had identified Russian nationals Alexander Petrov and Ruslan Boshirov as the suspected perpetrators of the attack on the Skripals that happened on March 4. UK Prime Minister Theresa May argued that the Russian military intelligence service was behind the poisoning. The two Russian nationals subsequently said in an interview with the RT broadcaster that they visited on Salisbury on the day of the attack for tourism purposes. They also denied any involvement with the Russian military intelligence. On Wednesday, the UK-based investigative blogger group Bellingcat and The Insider Russia media outlet claimed that they had identified Boshirov, one of the suspects in the Salisbury poisoning case, as a Russian military intelligence officer, Anatoliy Chepiga. Bellingcat had already published materials that were not confirmed. 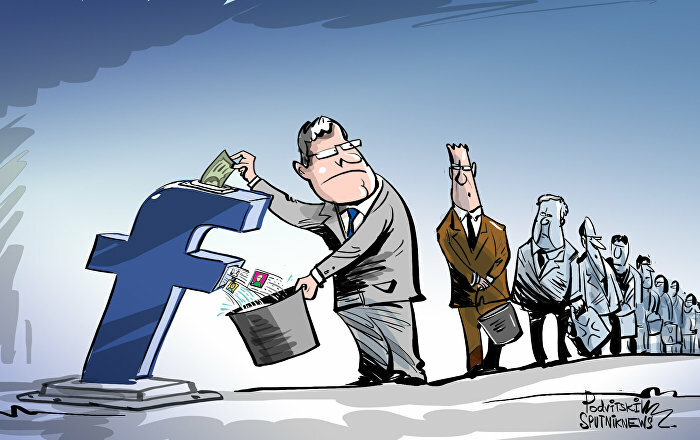 The claims of the investigative group had been criticized by Moscow. Particularly, Russian Foreign Minister Maria Zakharova has called them fake news aimed at diverting public attention from what happened in Salisbury. London has accused Russia of orchestrating the attack on Skripal and his daughter Yulia in Salisbury with the use of a military-grade nerve agent. Russia denied having a role in the poisoning, pointing to the lack of proof of its involvement presented by the United Kingdom. The situation led to an international row with scores of Russian diplomats expelled from the United Kingdom and other EU countries. Moscow expelled UK diplomats from Russia in response to London's actions.